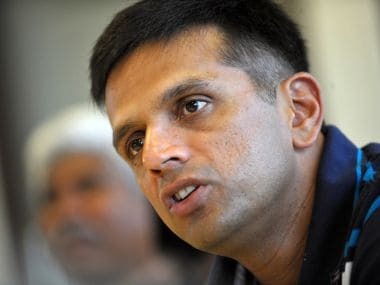 In an ironical situation former Indian cricket captain Rahul Dravid, who is the Election Commission's icon and ambassador in Karnataka , will not be able to cast his vote on 18 April when the Bengaluru Central Lok Sabha constituency goes to poll in the second phase of Lok Sabha election 2019. 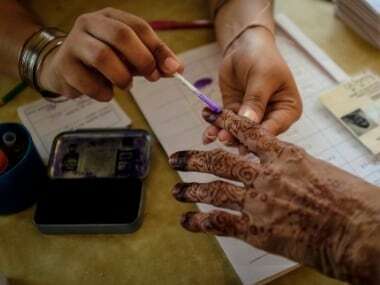 Reportedly, Dravid's name was deleted from the list of voters and not re-included as he did not submit the Form 6 for the addition of his name to the voter list by 16 March, which was the last date. According to The Times of India's report, confusion crept in after Dravid’s brother Vijay submitted Form 7 (meant for deletion of names from voters’ list) on 31 October, 2018, stating that Dravid and his wife Vijeta had moved from their earlier residence Indiranagar to Ashwathnagar in Bengaluru. Thereafter, a booth-level officer visited Dravid’s Indiranagar residence and conducted ‘mahazhar’ in the presence of Vijay and deleted the names of Dravid and Vijeta. 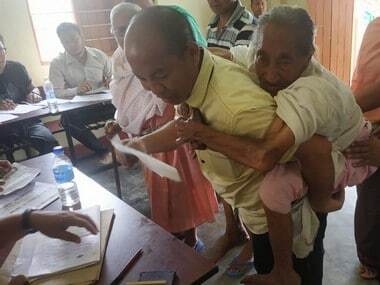 The report says that Domlur sub-division assistant electoral returning officer Basawaraju Magi confirmed that Vijay had submitted their deletion forms. “After deletion of names, Dravid did not submit Form 6 (for the inclusion of names) to Mathikere sub-division office where the new house is located. The names would have been added to the list had they submitted Form 6,” Magi said. 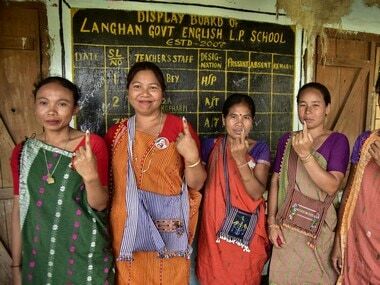 The first draft of voters’ list was published on 16 January, 2019, and Election Commission officials had appealed to all to check if their names are included. Meanwhile, the report also quotes Mathikere sub-division assistant electoral returning officer Roopa saying that booth-level officers had visited Dravid’s house during the special drive twice but were not allowed inside. "We were informed Dravid is touring abroad and there is no message from him to include his name in voters’ list,” she said. Dravid, apparently, later contacted Magi and sought to know if his name can be continued in the voters’ list in Indiranagar. 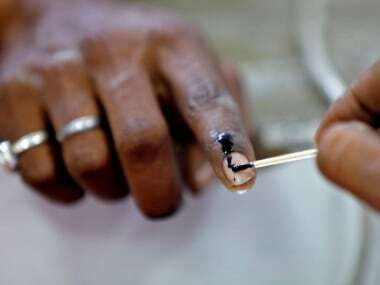 BBMP commissioner and district electoral officer N Manjunatha Prasad said anyone in the family can submit Form 7 for deletion of names stating the said person was not staying at the designated address, but it is left to the person concerned to submit Form 6 to the respective jurisdictional officer to include his or her name in the voters’ list.